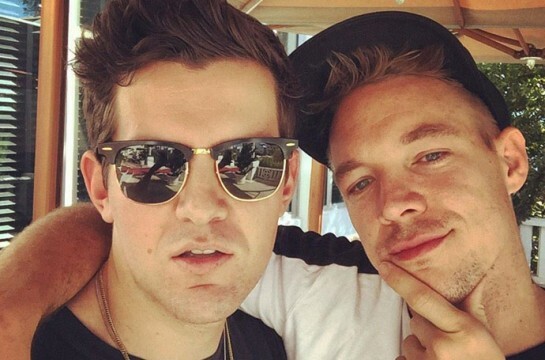 For the first time in three years, Dillon Francis has contributed a guest mix for BBC Radio 1 Xtra show Diplo and Friends – and the entire second half of this edition featured the “deep house” stylings of his DJ Hanzel persona. In addition to a slew of comedy videos, Francis has also released mixes under the whimsical alias to further poke fun at dance music elitists. After showcasing tracks from his recent EP, the EDM class clown turns things over to his music purist alter ego. “What’s up, this is DJ Hanzel,” he says in an instantly recognizable German accent, “and now it’s time to one deeper.” As with his other DJ Hanzel mixes, the tracks ironically aren’t even that deep house; they’re more tech house than anything, which perhaps speaks to Francis’ shallow appreciation for dance music’s more sophisticated side. Listen to Dillon Francis and DJ Hanzel’s Diplo and Friends mix and tell us which moments stood out to you the most in the comments section below.